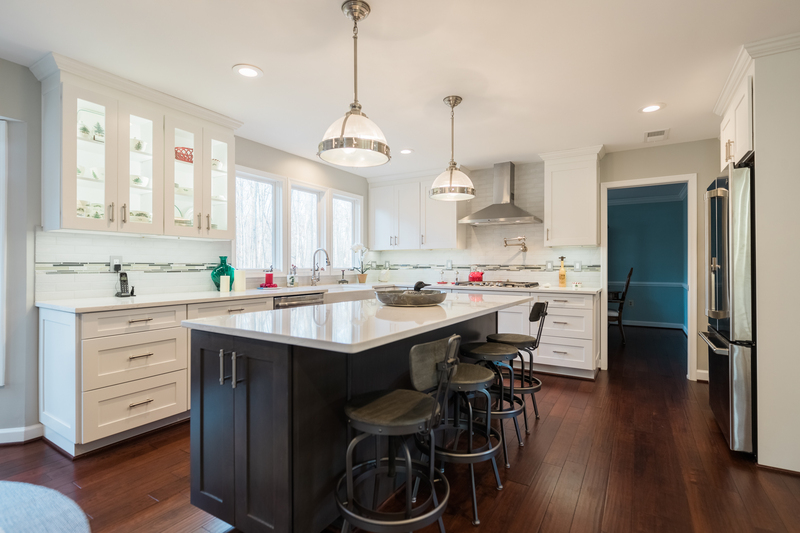 Choosing your Kitchen Countertop is another important decision you will make when remodeling your kitchen. 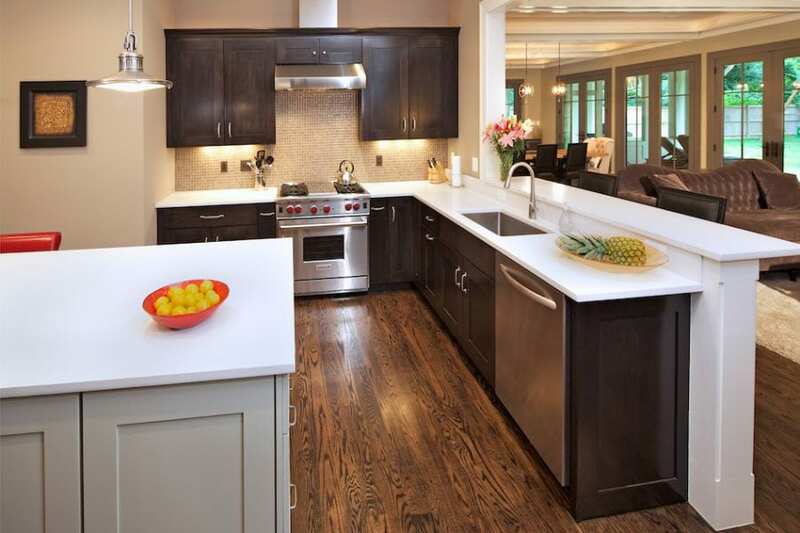 The kitchen countertops is the best part of the kitchen to remodel with contemporary design for your kitchen. 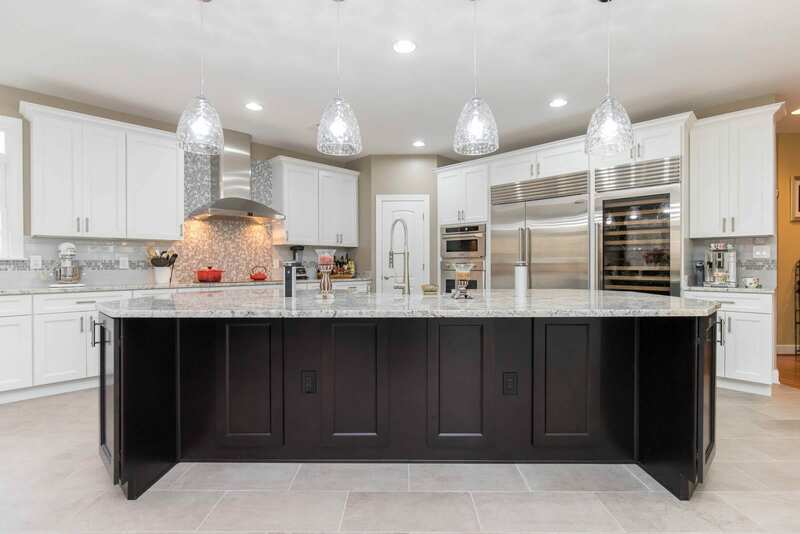 Latest technology and engineering have made a wide variety of kitchen countertops design choices and finishes possible. 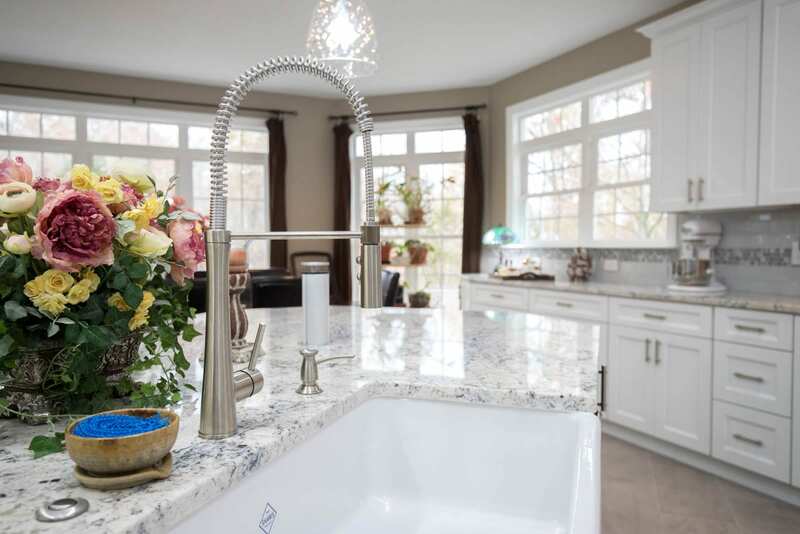 Regardless of which kitchen countertops ideas you’re attracted to, Discover Granite & Marble is ready to help you to make your dream comes to reality. 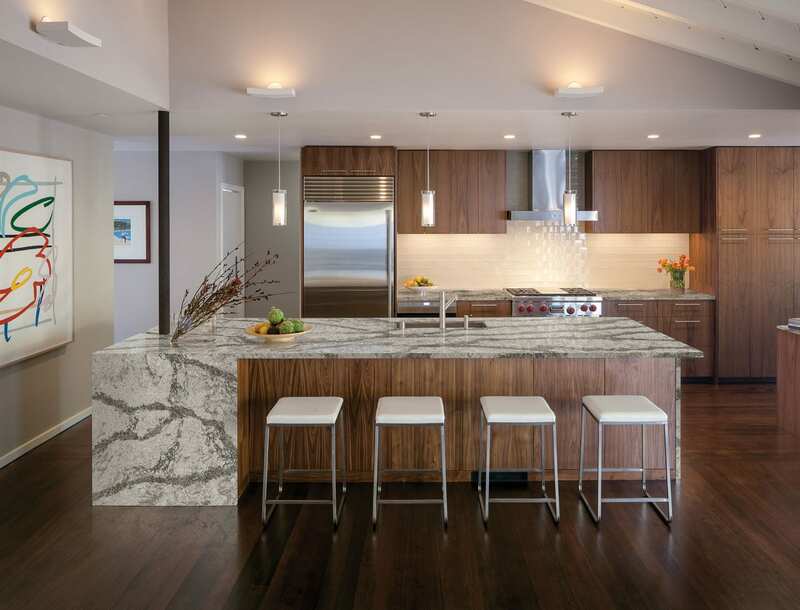 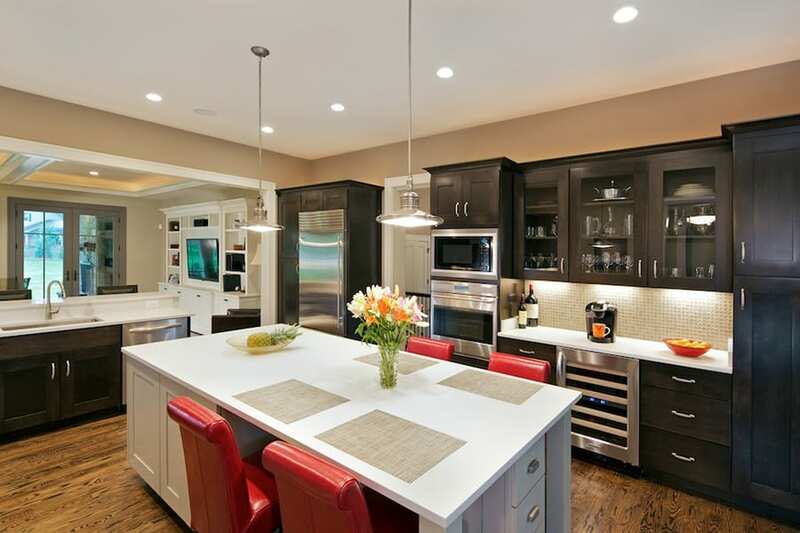 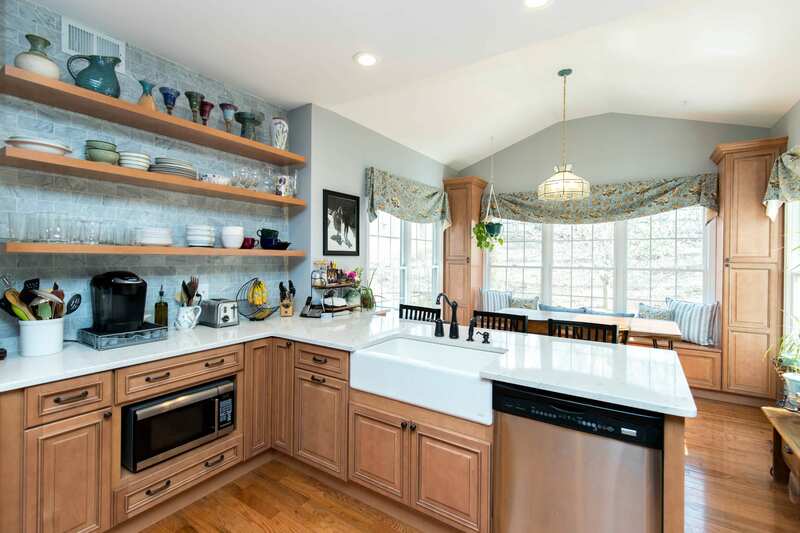 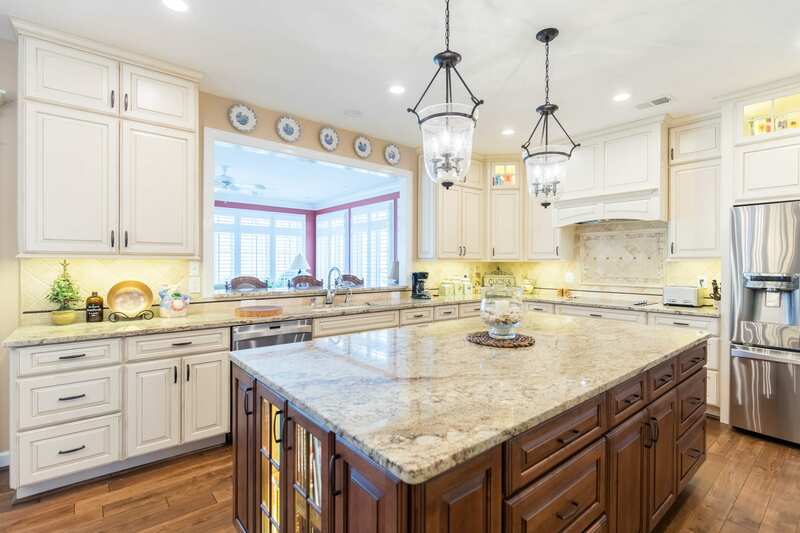 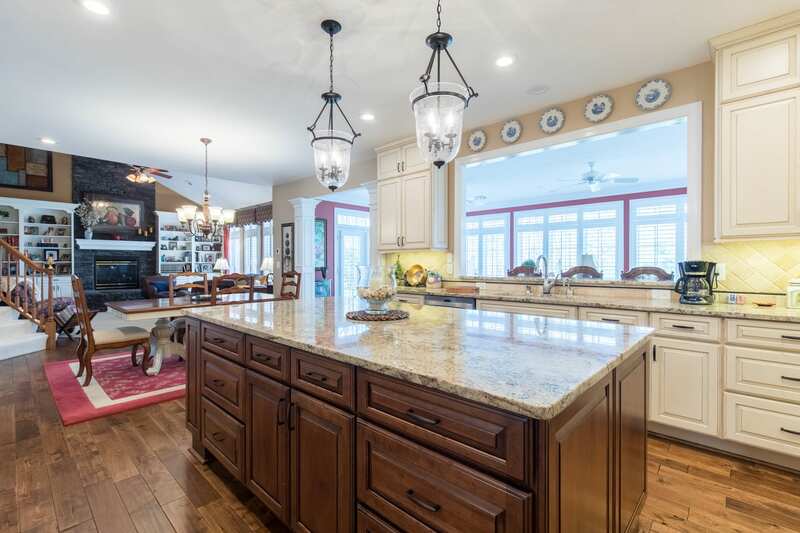 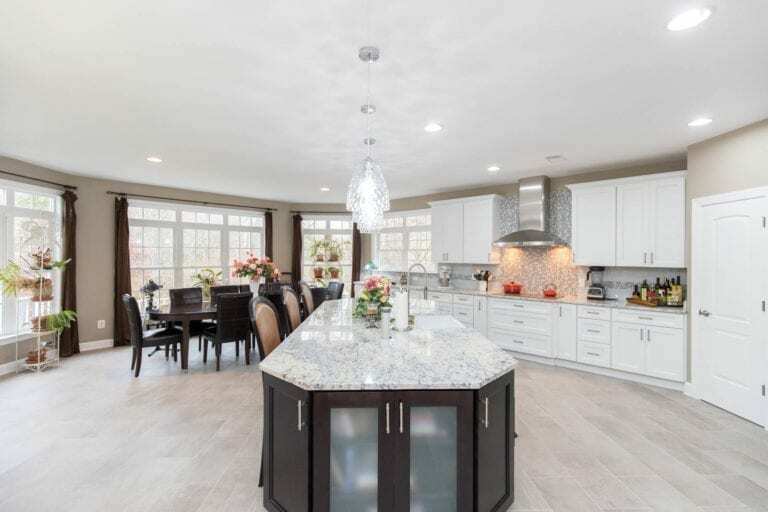 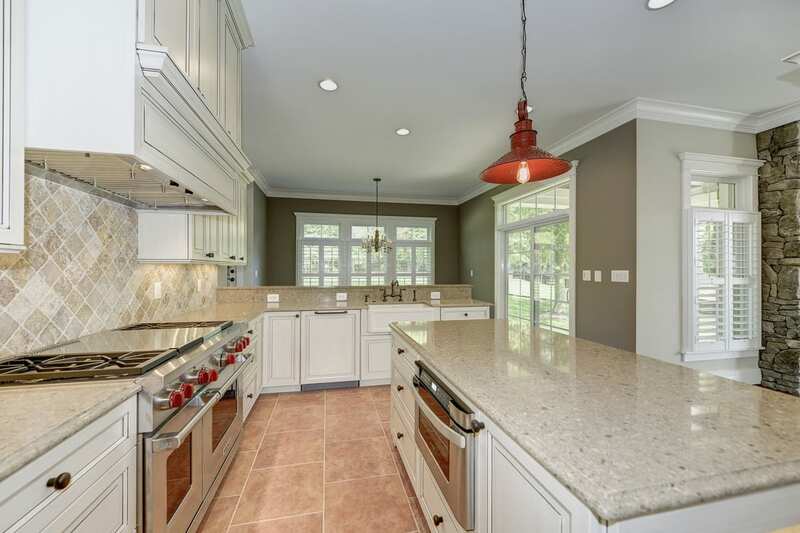 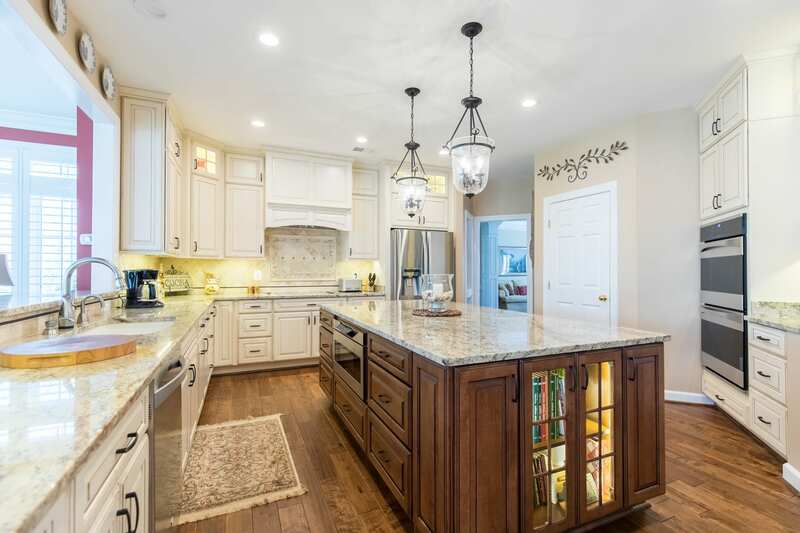 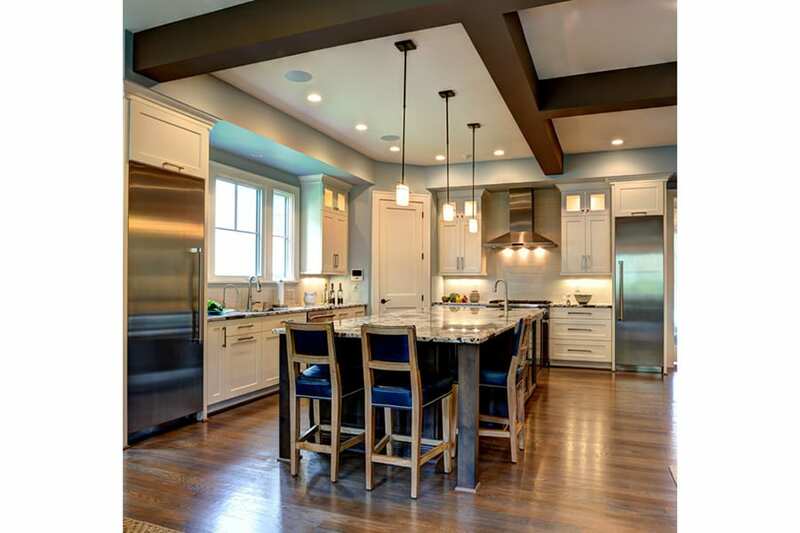 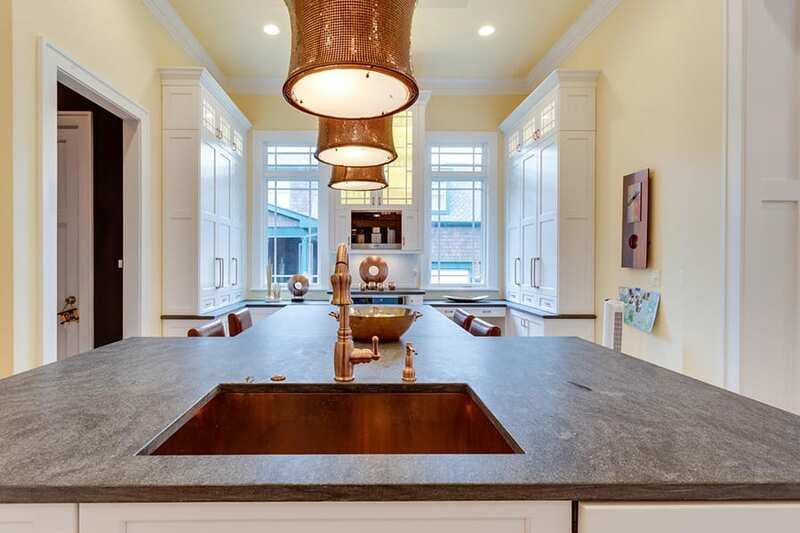 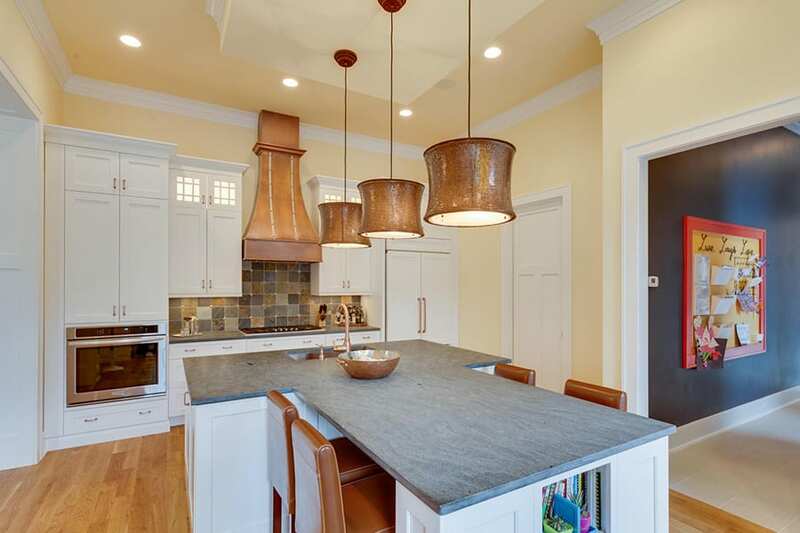 Discover Granite & Marble is the premier kitchen countertop provider in Virginia. 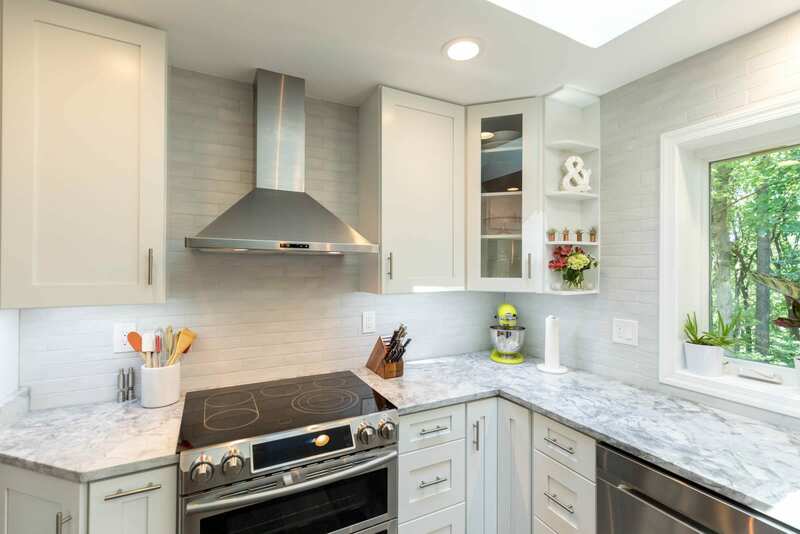 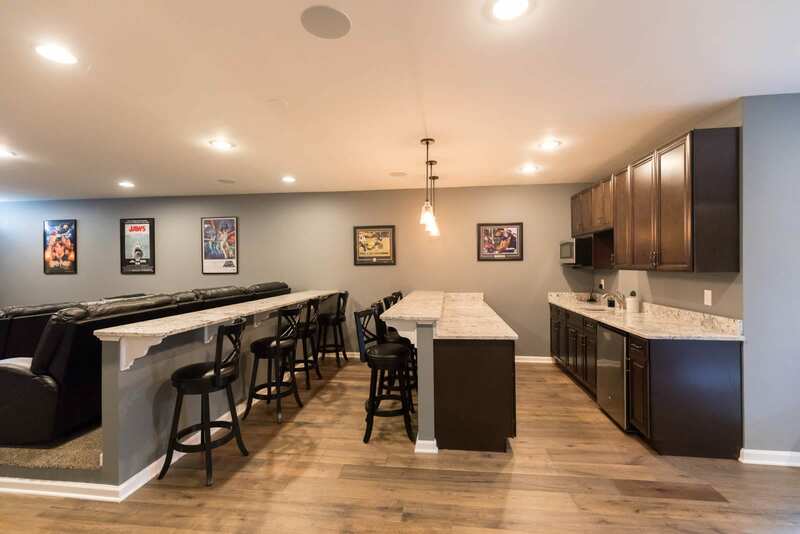 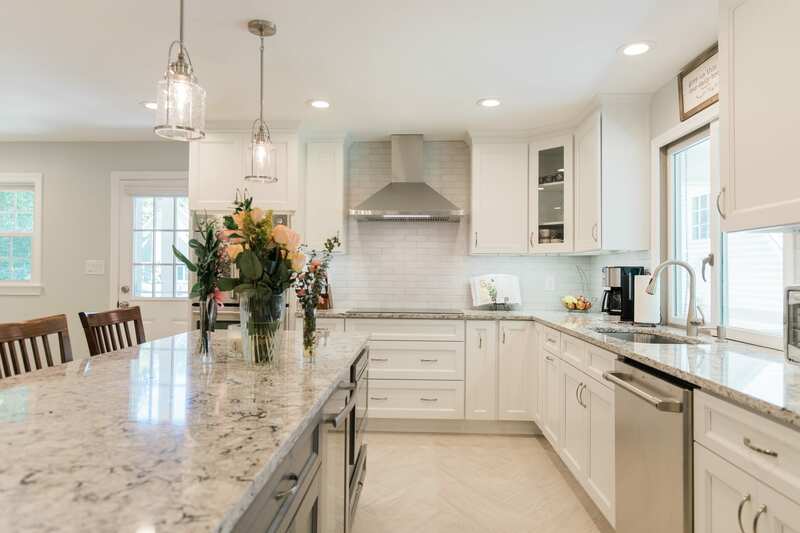 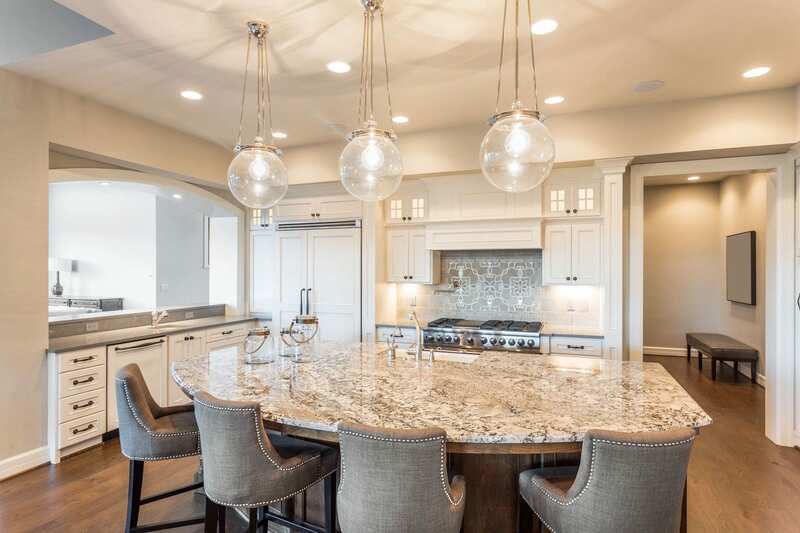 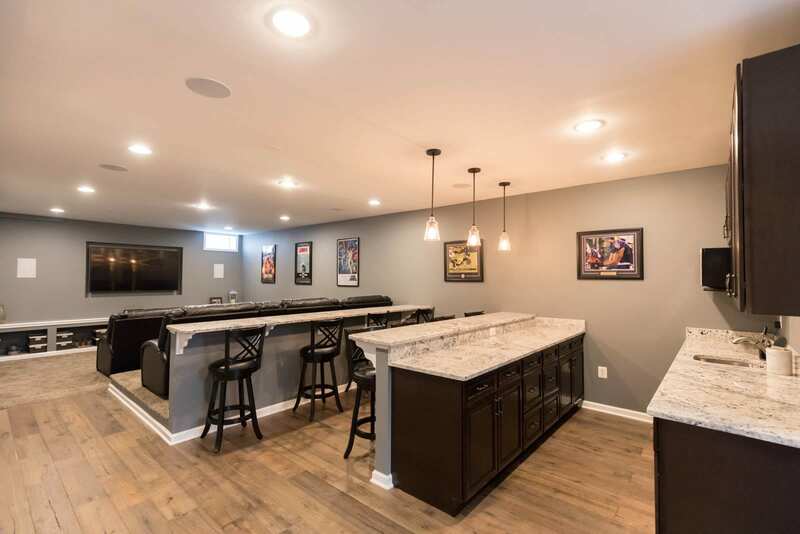 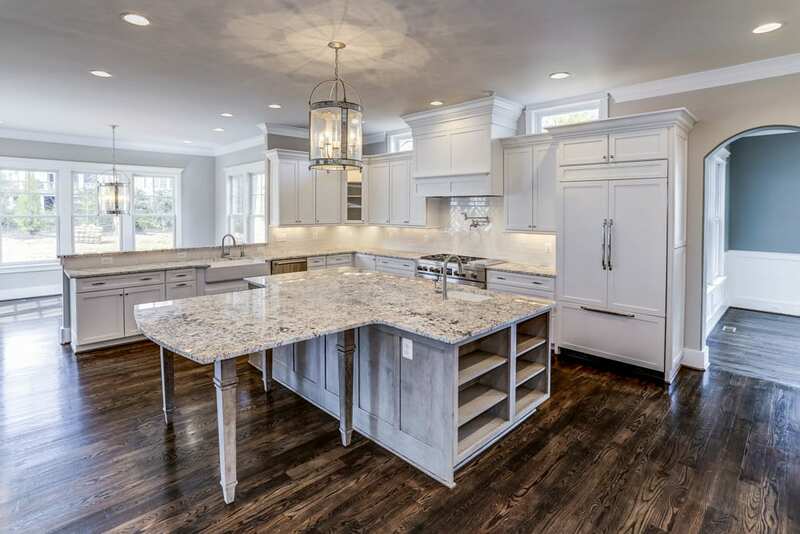 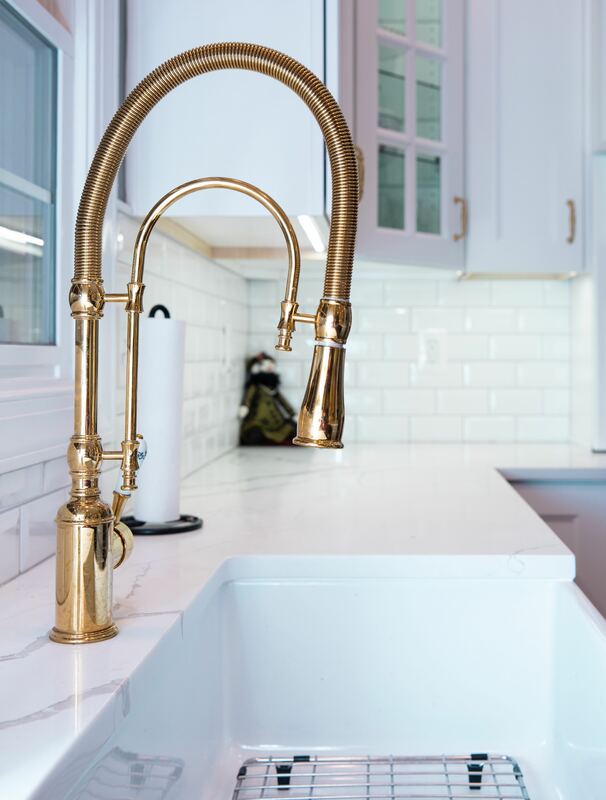 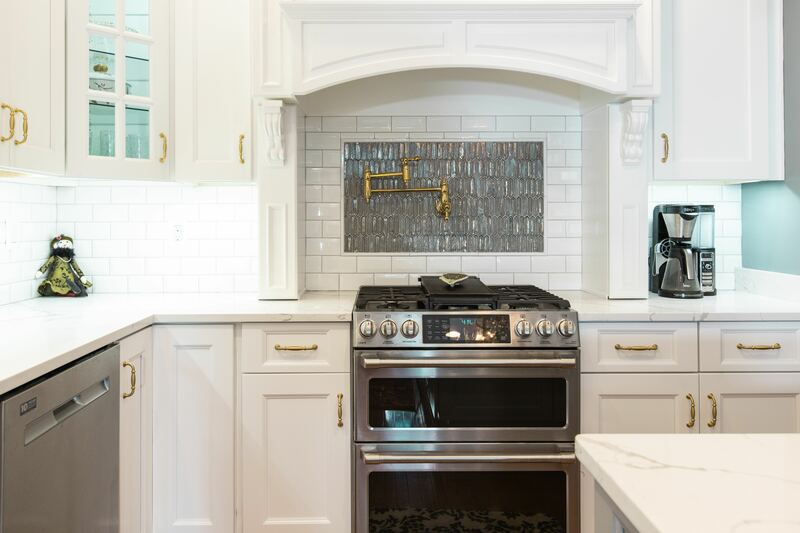 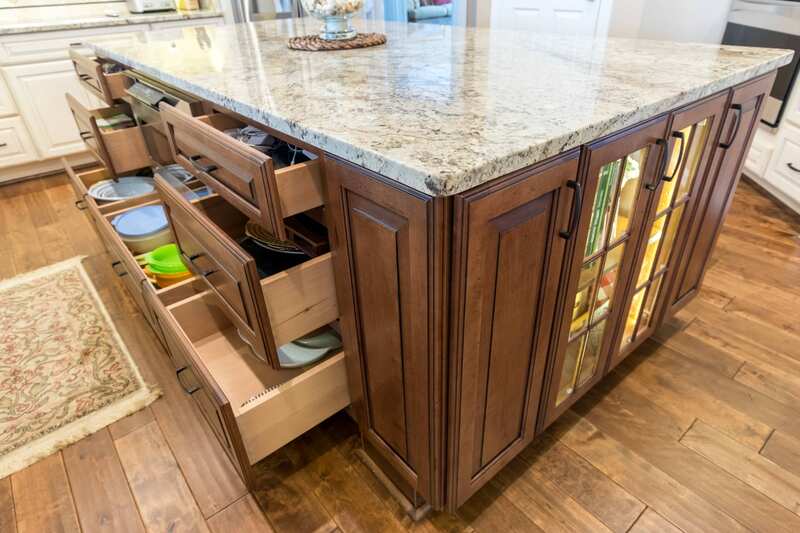 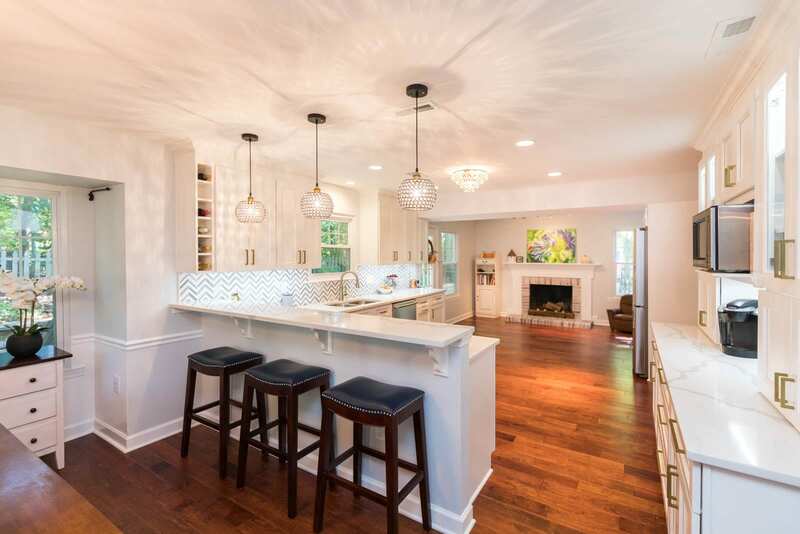 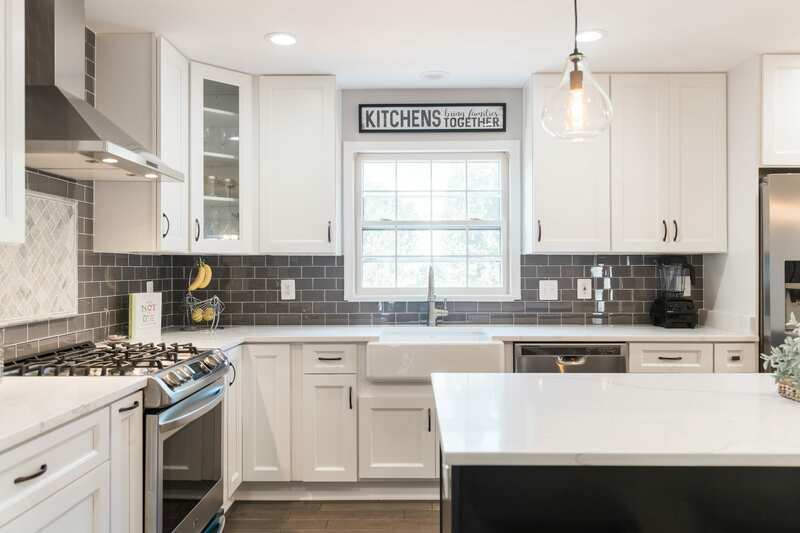 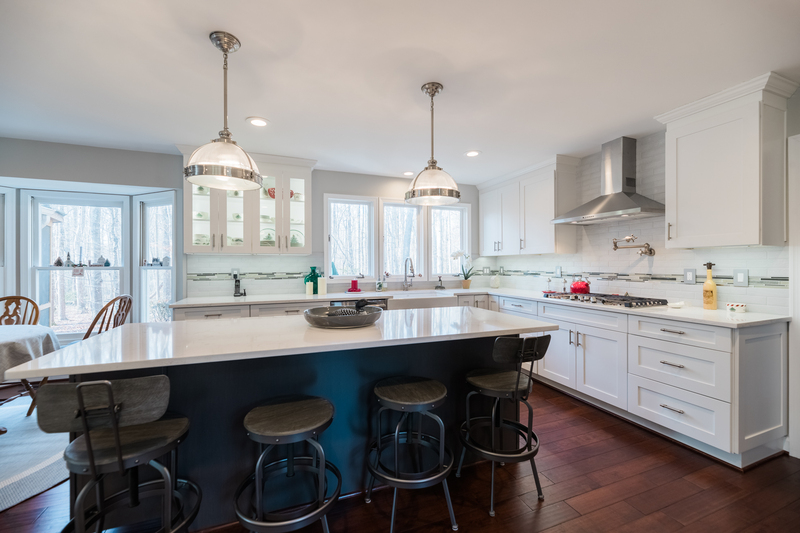 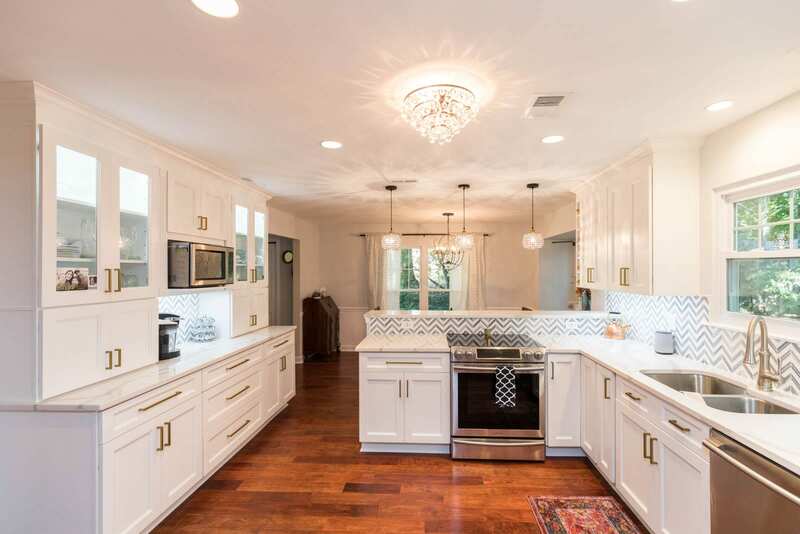 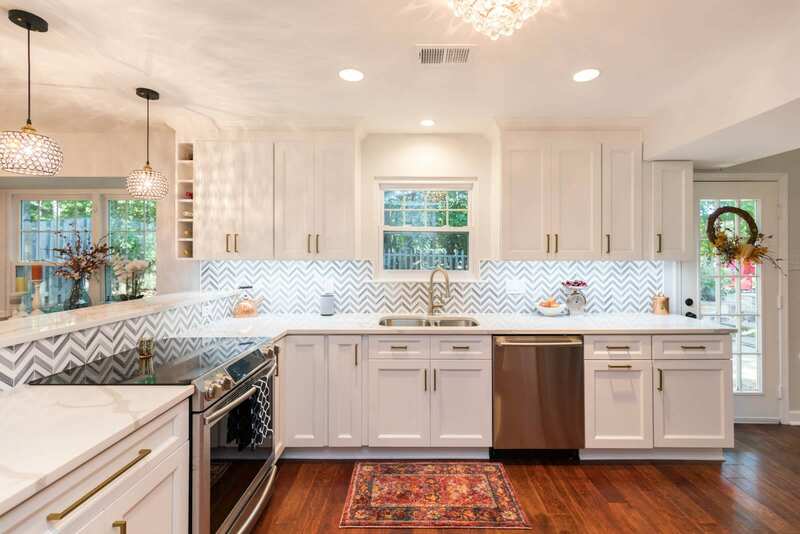 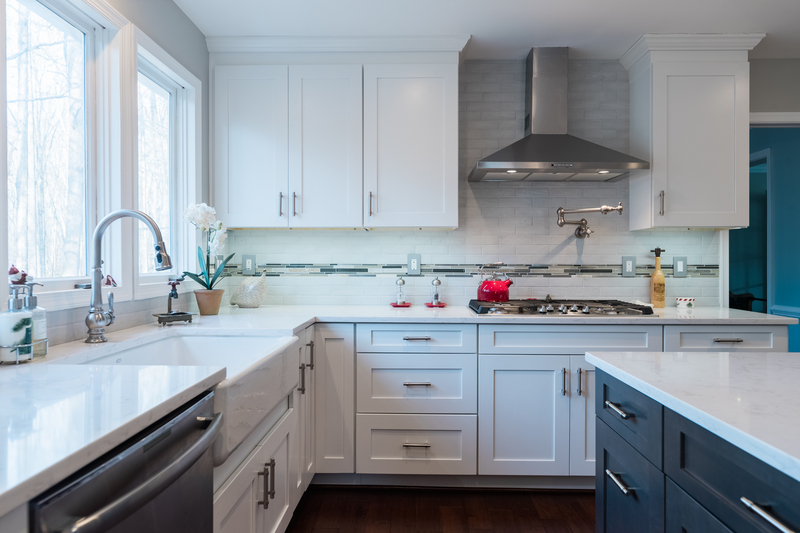 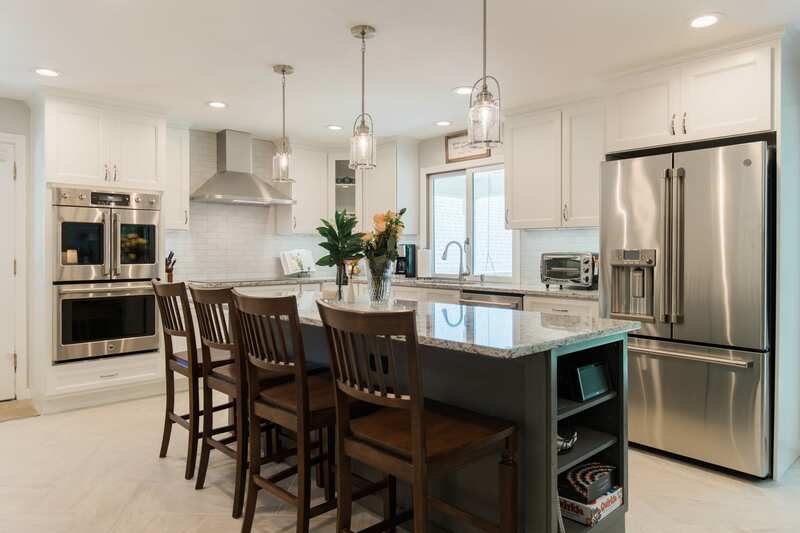 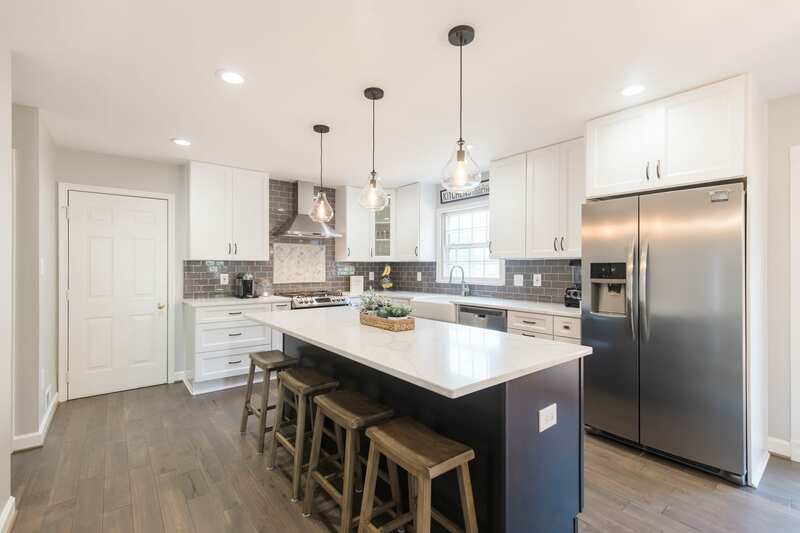 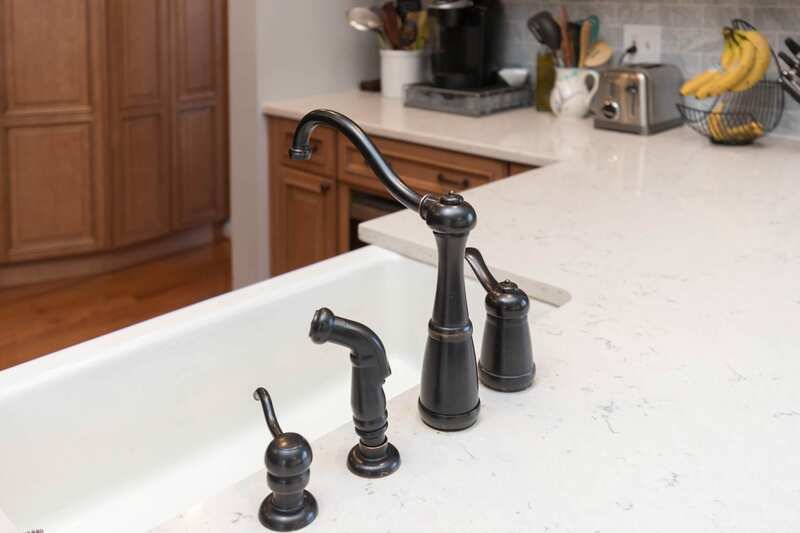 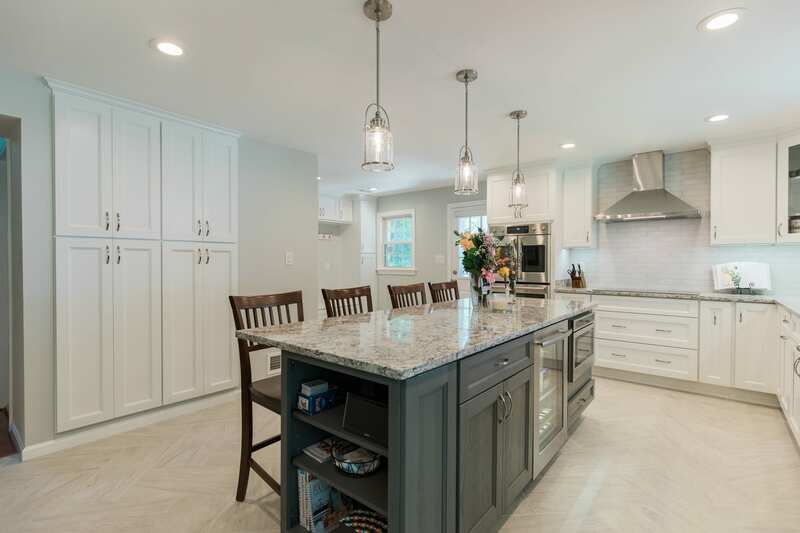 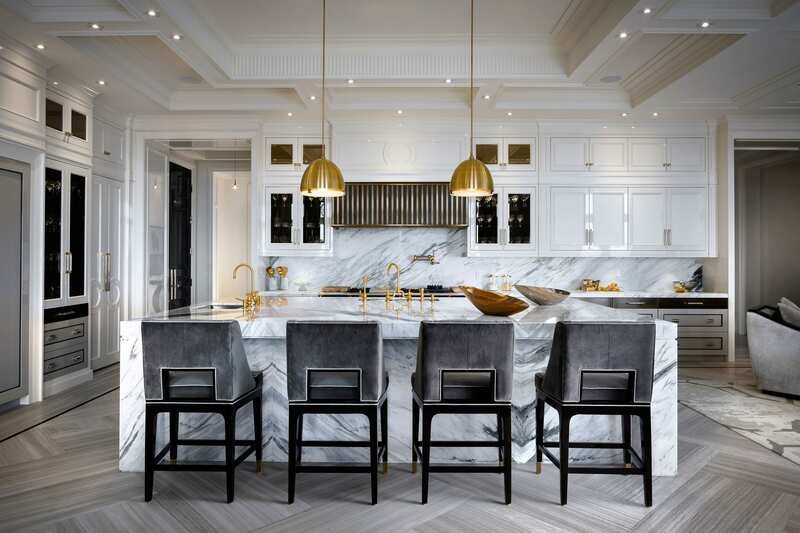 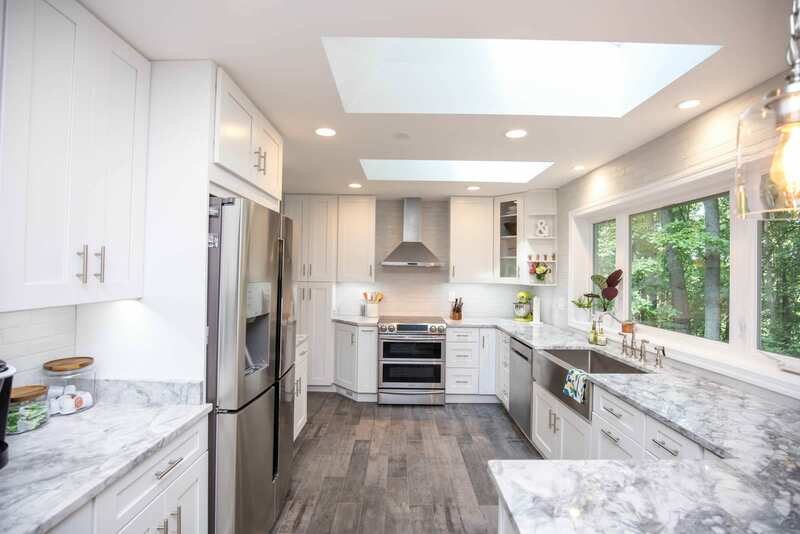 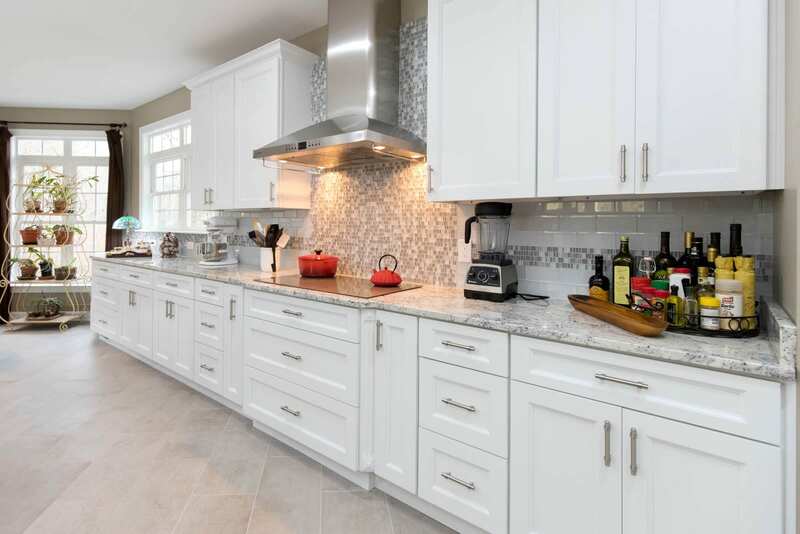 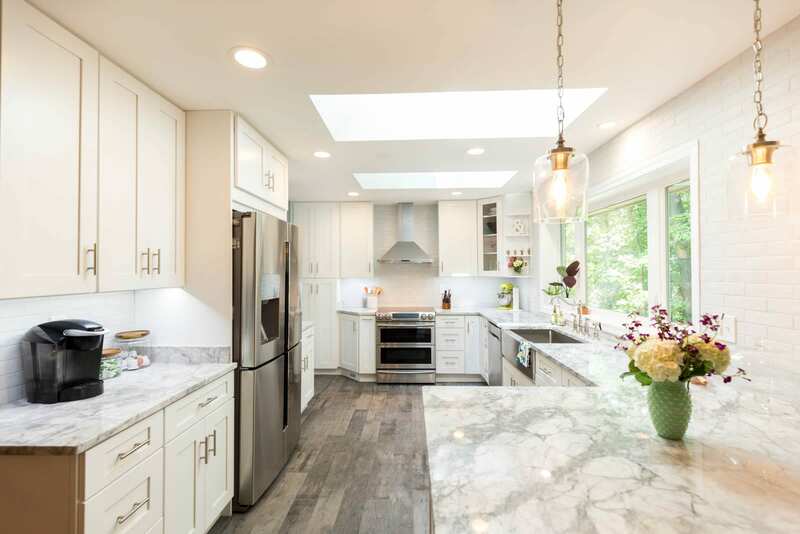 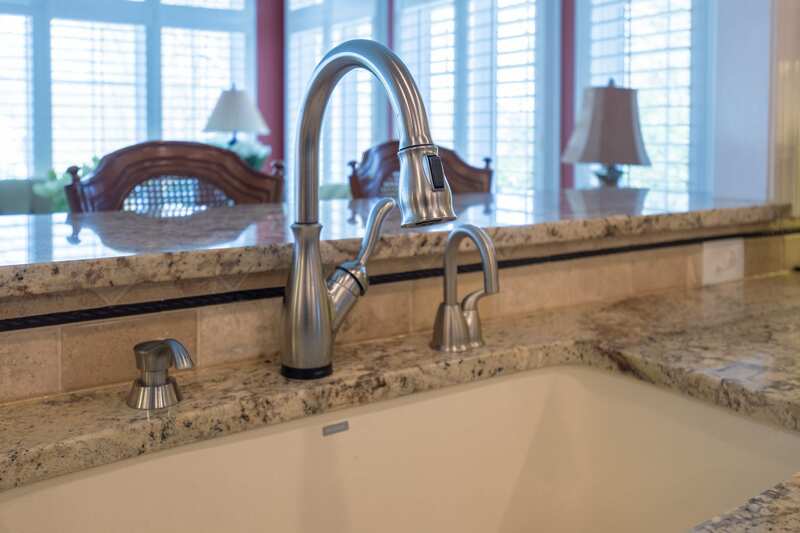 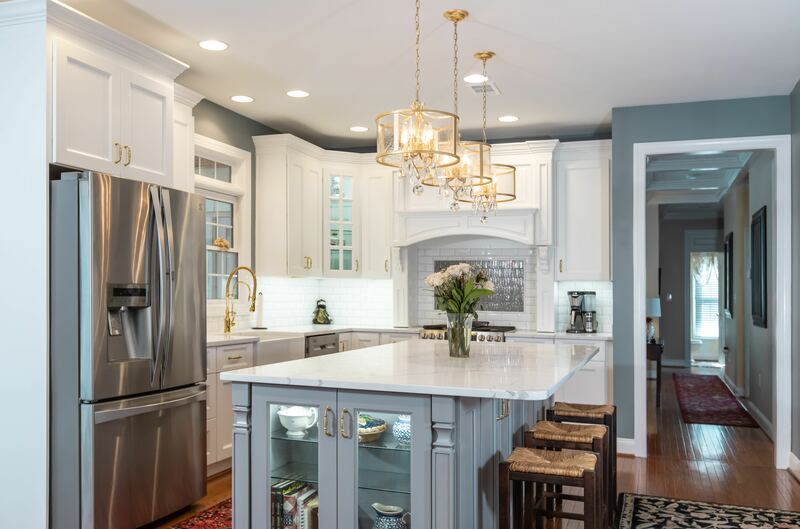 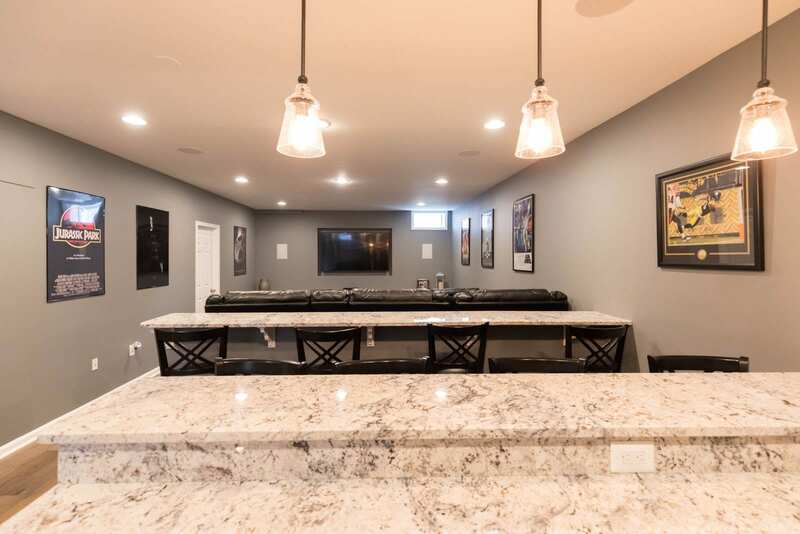 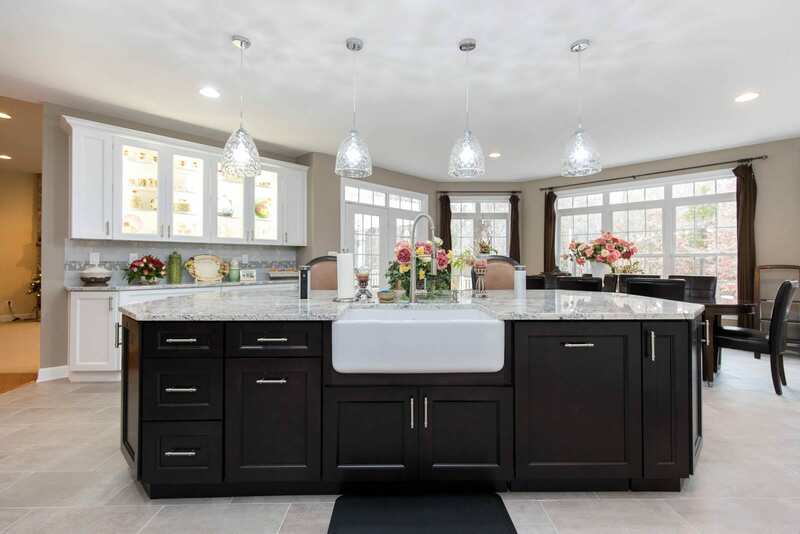 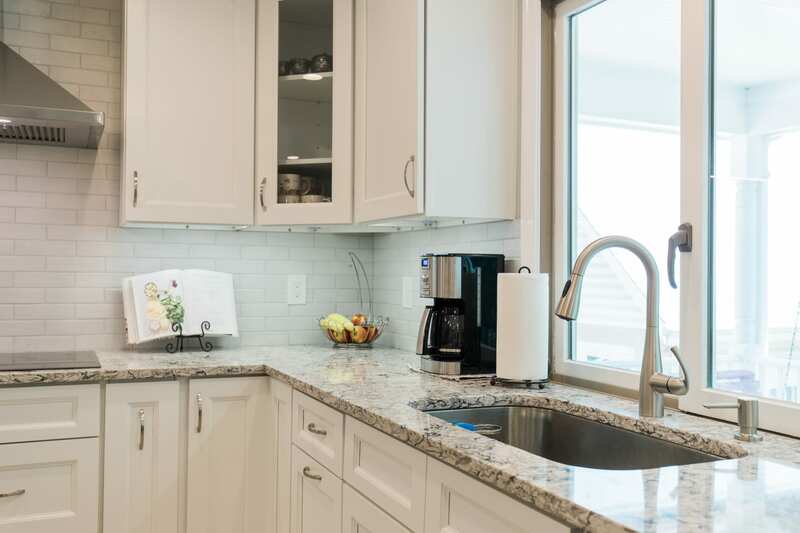 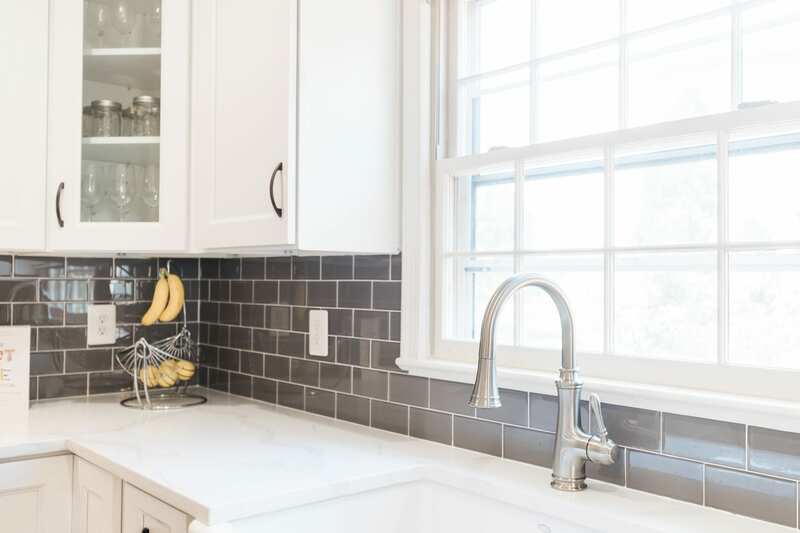 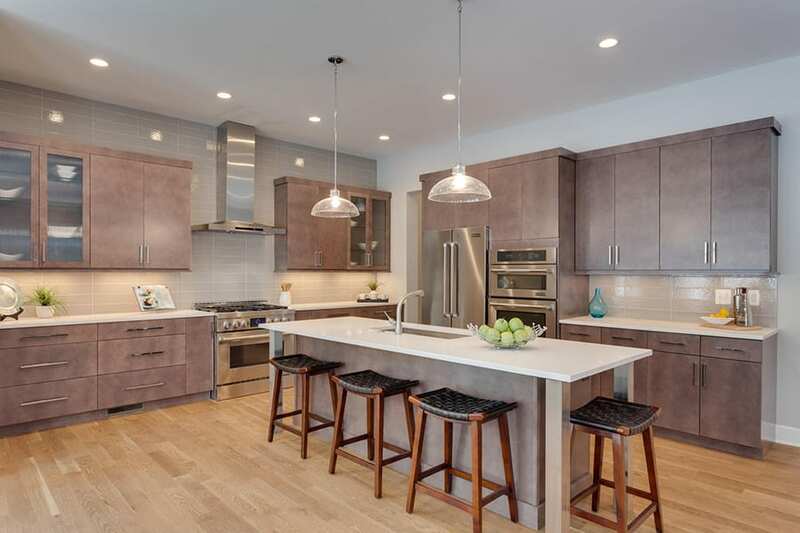 We specialize in natural and engineered stone fabrication, installation and maintenance such as; Granite, Marble, Cambria and Quartz kitchen countertop. 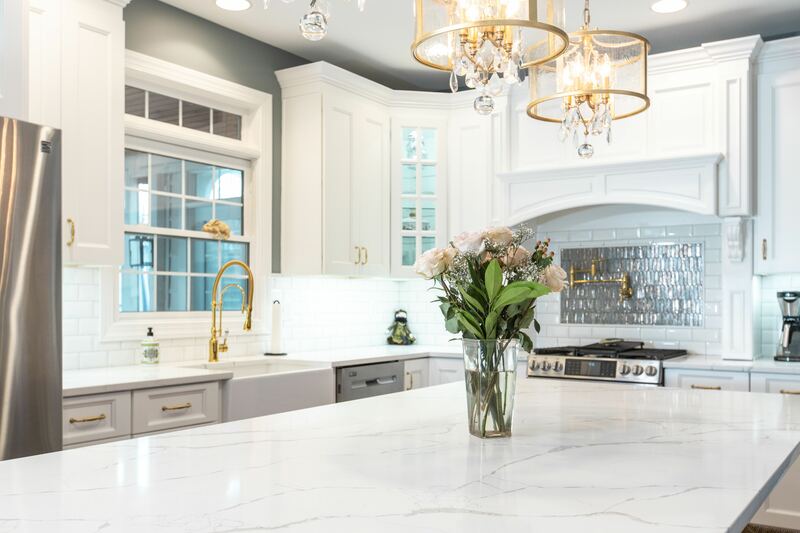 Visit our showroom today to choose your dream kitchen countertop materials from wide variety of our selection and colors.